The US financial regulator is insisting that Elon Musk be found in contempt of court for his tweets. The Tesla CEO has defended a tweet that he posted in February, revealing the carmaker’s production goals for 2019. But the Securities and Exchange Commission (SEC) says he has not made a “good faith effort” to comply with a settlement agreement reached in 2018 which curtailed his social media. It is continuing to ask the courts to find him in contempt. Mr Musk’s lawyer has argued that there is no basis for the courts to issue contempt sanctions since the SEC initially called for the charge. He has said that the tweet was “celebratory and forward-looking” and that it did not contain any news that was not already available to the public. He also said it was posted after the markets had closed and did not impact on trading. But in new court documents, the SEC said that Mr Musk’s defence was flawed. It is arguing that there is no exception for celebratory tweets which contain key forecasts about a company’s business, and that the February tweet was a “blatant violation” of its orders. And because Tesla had not yet publicly released details of the number of cars it intended to produce, Mr Musk’s tweet contained new information that could have affected the market. The SEC has also said it is “stunning” that Mr Musk has continued to tweet about Tesla without pre-approval from the company – despite the terms of the 2018 settlement, which insist that Tesla oversee its CEO’s social media posts. The settlement was reached after the SEC sued Mr Musk for fraud. It accused him of disrupting the market by claiming that he was taking his company into private ownership. 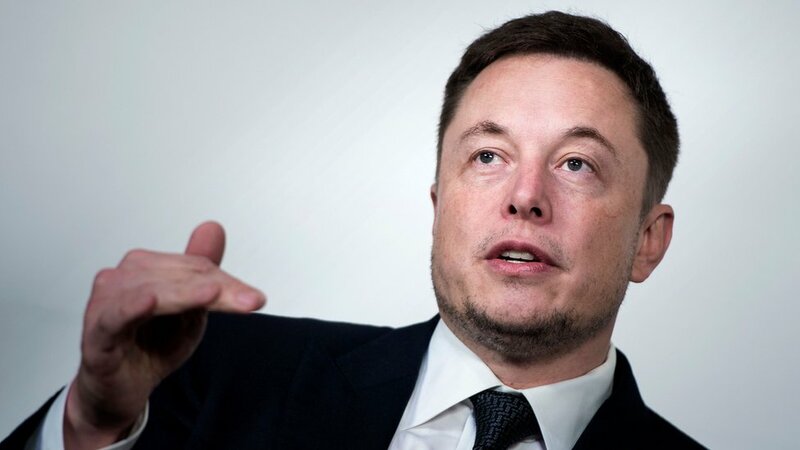 It has learned since the publishing of the controversial February tweet that not only had Mr Musk not sought approval for that specific tweet – he has not sought approval for any of his social media posts since the settlement. Mr Musk previously told news organisations that he had “no respect” for the SEC.